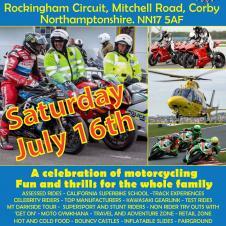 The incredible BikeSafe2016 Show is coming to the iconic Rockingham Circuit in Northamptonshire. 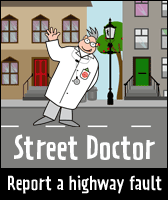 The latest edition of the Northamptonshire Highways Summer Newsletter is available (please see attached or use the link below to view). This publication keeps you up to date with the latest news and events across the county in transport and highway. 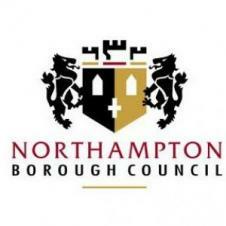 Northampton is considering introducing a Public Spaces Protection Order (PSPO) for the Borough to help address a range of issues that have been raised, and would like to provide residents, businesses and visitors to the town with the opportunity to inform the process. Please see the documents which outline the details of the temporary public footpath closure within the Upton Parish. 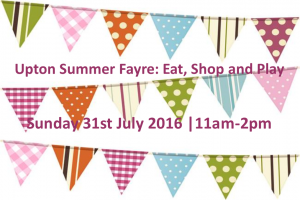 The Upton Summer Gift Fair and Family Day is set to be a great community event. Taking place at the Elgar Centre from 11am-2pm on Sunday 31st July, with FREE entry, why not pop along and have a browse. The summer gift fair will be brimming with a wide selection of gift, craft, beauty and delicious food stalls for you to browse both indoors and outdoors. Thousands of soldiers who died in the Battle of the Somme will be remembered today, 1st July, as the country pays tribute to those who were killed in the historic battle which began 100 years ago on 1st July, 1916. 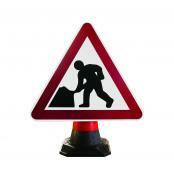 Northamptonshire Highways are requiring to carry out carriageway patching works on the above road. 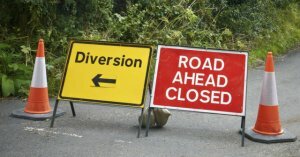 To undertake these works safely for the public and the workforce the road will require to be closed for up to two days from the 2nd August 2016 between 09.15 and 15.30. Please see the attached map indicating the road closure and diversion route. In the relaxed summer months we may be off our guard when it comes to home security... Spending more time in our gardens we may casually leave doors and windows open to keep our homes cool. But this leaves our home easy prey to burglars. 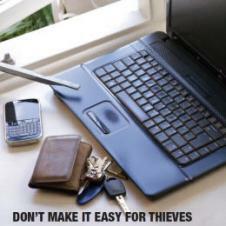 Don't make it easy for burglars! Fancy a lovely day out close to home? 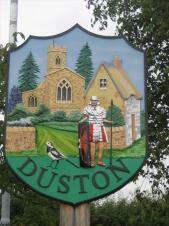 Duston Parish is hosting the popular Summer Fayre. 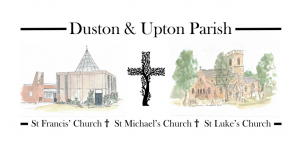 Venue: St. Luke's Church, Duston & The Rectory Garden (Main Road). If wet it will take place in the Church. HTML5 validated. WCAG compliant. Page generated in 0.1583 seconds.